Qigong for Arthritis Relief by YMAA Publication Center, Inc. 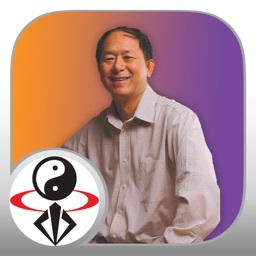 Stream or download qigong video lessons to heal your Arthritis symptoms permanently. • Get immediate pain relief for your arthritis. • New smaller app size! 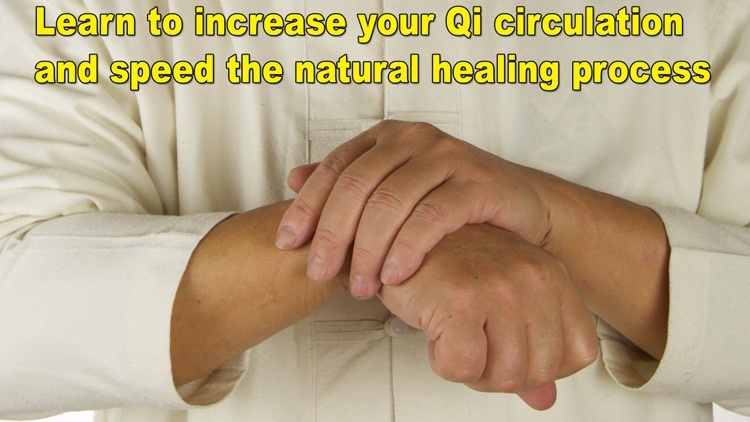 • Learn to use qigong to promote healing. 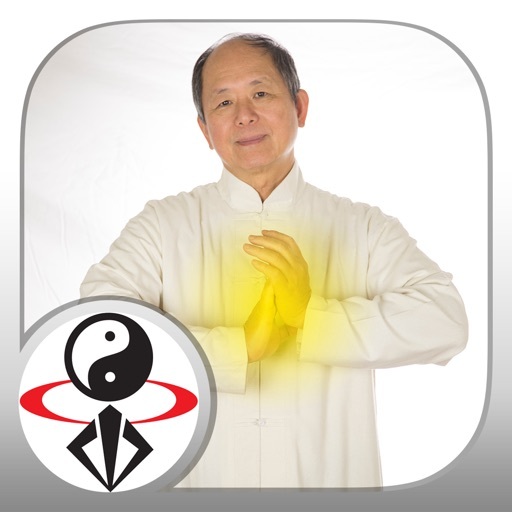 In this hour-long video app, Master Yang presents gentle qigong exercises to help ease your Arthritis pain and speed your body’s natural healing. The exercises are simple to learn and enjoyable to practice, and you can easily follow along with Dr. Yang's demonstration. The movements can be practiced sitting or standing. In the second half of the program, Dr. Yang offers pain-relieving massage techniques for yourself and with a partner, and shows important pressure points, or acupuncture cavities. A complete self-massage section is included which you may follow along to. Massage is sometimes necessary to help improve your circulation to speed the healing process. 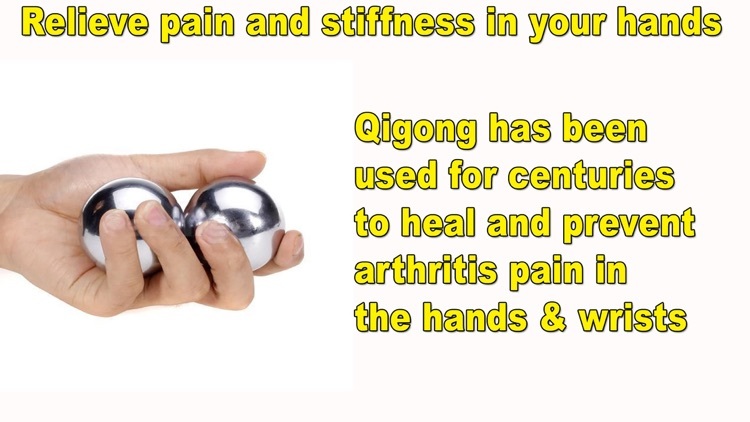 Whether you want to prevent Arthritis or are suffering from joint pain already, qigong can help you with pain relief and stimulate your healing. For centuries, the Chinese have healed and strengthened their bodies with Qigong (chee-kung), the art of using the mind to direct the energy within your body to improve health and vitality. This program also gives an introduction to the general concepts of qigong and how it pertains to arthritis. "Qigong for Arthritis Relief" by Dr. Yang, Jwing-Ming is also available as a DVD, book or ebook. 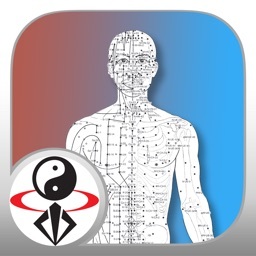 Learn details about posture, the Qi (energy) circulatory system, and how to properly practice Qigong to improve your health. The flow of Qi (energy) can be disturbed either through external trauma, such as an injury, or internal trauma such as depression or stress, or even just a sedentary lifestyle. When the body is energetically out of balance, this is when symptoms like aches and pain start to occur and we start to experience a state of "disease". Wherever you feel pain or tightness, your energetic circulation is stagnant, or even blocked. Stagnation is the root of injury or illness. 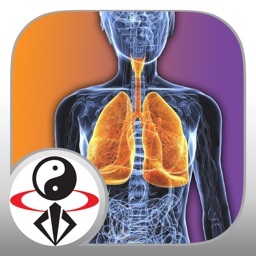 Qigong meditation can increase the quantity of your Qi (energy) and improve the quality of your circulation. Qi-gong translates from Chinese to Energy-Work. 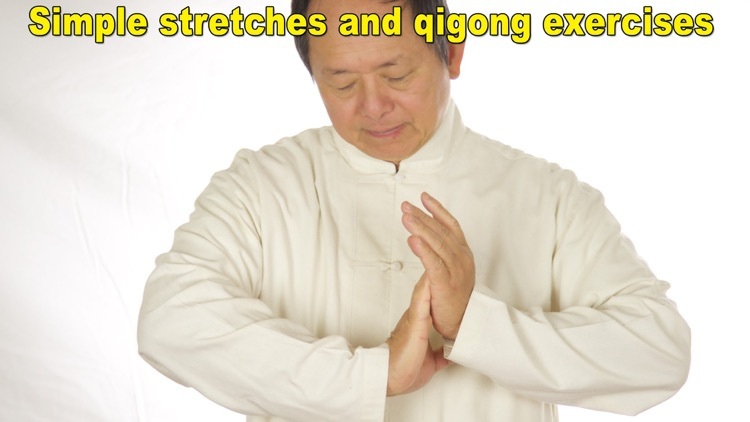 Qigong meditation creates balance in the body, both physically and energetically, by improving the flow of energy that circulates through the body in the meridians. We all have a "life force", Qi (energy) within all our trillions of cells, allowing them to function. Qi also regulates physical, emotional, mental and spiritual stability. Qi (ki in Japanese) maintains a homeostatic balance in your body. Thank you for downloading our app! We are striving to make the best possible video apps available.